Welcome back! Please read our information newsletter which can be found in the lsit of attached files. This term years 5 and 6 are studying the Anglo Saxons. 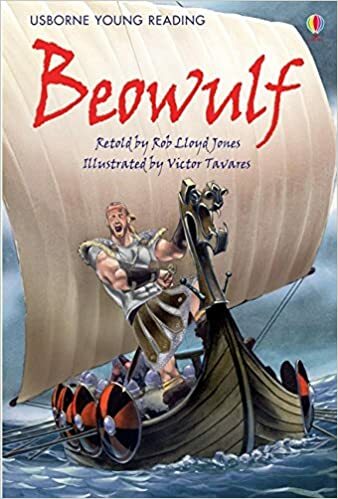 We have been reading a retelling of the classic myth Beowulf. The children have looked at character descriptions, settings, recounts and reports. We have looked at all aspects of Anglo Saxon life including their arrival, settlement and beliefs. We are also having an Anglo Saxon day were the children will experience what it was like to be an Anglo Saxon.